The freshly minted Select Committee on Senate Ethics held its first meeting Thursday and elected its leadership. The Senate last week approved rule changes creating the committee to hear and investigate claims of corruption. Its formation comes on the heels of federal investigations that have led to five former lawmakers being convicted. The latest effort to combat public corruption in Arkansas is coming from the state’s top law enforcement official. 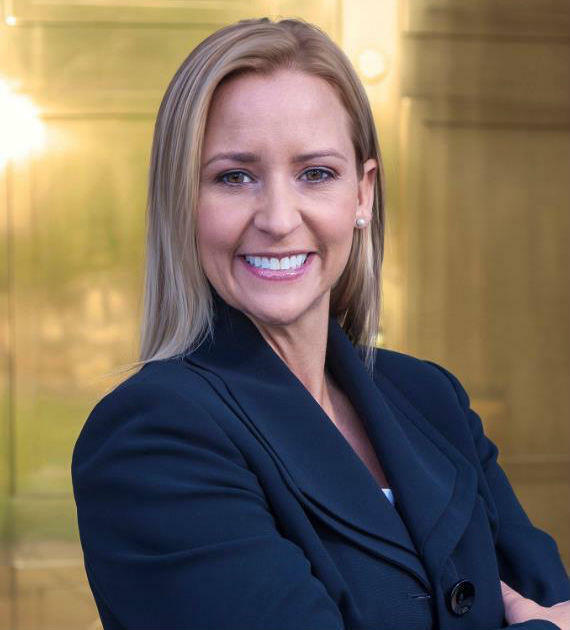 Attorney General Leslie Rutledge announced Wednesday her office is forming a Public Integrity Division under the existing Special Investigations Department to investigate claims of corruption against public officials. 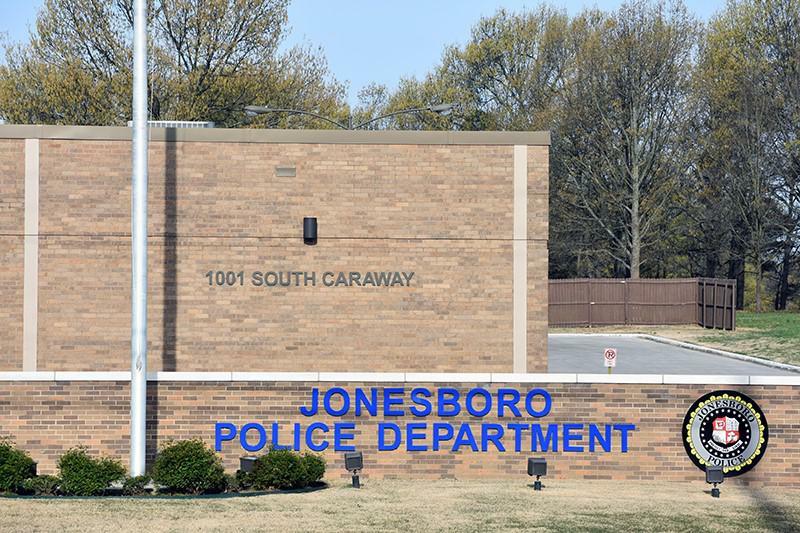 The CVS Pharmacy robbery in Jonesboro on June 21 may have been connected to a string of gang-related robberies that began in Indiana. On Tuesday, the Jonesboro Police Department released more details about the robbery. Two people were held hostage during the robbery. Witnesses said the suspects were 3 males between 15 and 17 years old and dressed in dark-colored hoodies. The Arkansas Supreme Court today overturned a lower court's ruling, and thus, an appointed commission and a state agency may resume rollout of the state's medical marijuana program, stalled since March. But the court's majority opinion hewed closely to a procedural consideration, and its chief justice appears to be cautioning the Medical Marijuana Commission to re-evaluate its procedures. The whole scene may end up back in court before long, says one lawyer close to the process. LITTLE ROCK, Ark. (AP) — The Arkansas Supreme Court on Thursday cleared the way for the state to launch its medical marijuana program, reversing and dismissing a judge's ruling that prevented officials from issuing the first license for businesses to grow the drug. The discovery by the Veterans Health Care System of the Ozarks of an impaired pathologist on staff last autumn was finally made public Monday morning at a hastily called press conference inside the Veterans Health Care System of the Ozarks auditorium. Three members of Arkansas's congressional delegation, regional and federal Veterans Administration officials, and myriad veterans group leaders were present. Officials say after an internal investigation it has been determined that the medical records of more than 19,000 veteran patients from across the country treated at the Fayetteville VA will have to be externally reviewed for errors. Talk Business & Politics' Wes Brown and John Burris discuss with Roby Brock on Talk Business on KASU the legislative scandals that have led to convictions, plea deals, and calls for resignations. Gov. Asa Hutchinson closed out the annual Arkansas Bar Association (ABA) meeting in Hot Springs on Friday (June 15) by urging Arkansans not to rush to judgment concerning the ongoing federal bribery probe involving his nephew and other state lawmakers, but he still used the forum to lay out a few ethics proposals he hopes will help address legislative misconduct at the State Capitol. 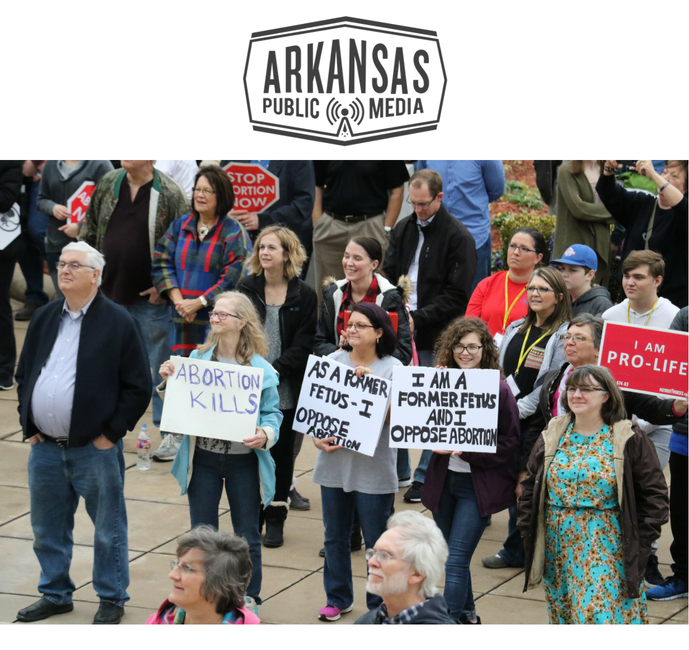 Arkansans seeking a medical abortion with the aid of mifepristone or misoprostol will have to find them in another state. The U.S. Supreme Court’s decision earlier this week not to hear an appeal from Planned Parenthood paves the way for Act 577 of 2015, and conservatives in the state are applauding the court’s decision. “I think it’s a step in the right direction. 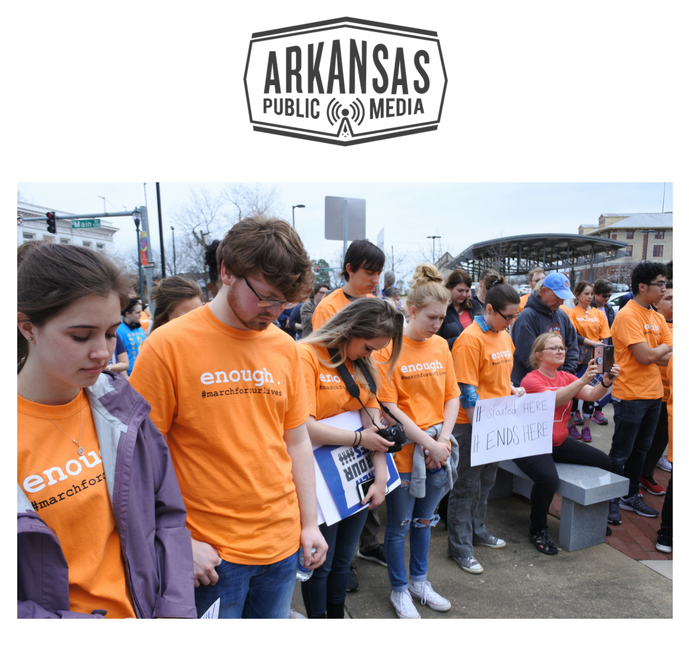 Arkansas is a pro-life state, and we will continue to be so,” says state Rep. Andy Mayberry (R-Hensley), president of the Arkansas Right to Life board. Just minutes ahead of a scheduled hearing in Pulaski County Circuit Court, Attorney General Leslie Rutledge asked a federal court to take up a lawsuit against her that alleges she’s obstructing ballot initiatives. It did, and the hearing was postponed. In a statement afterward, her office said the attorney general “removed this case to federal court because the plaintiffs asserted claims under the First Amendment to the U.S. Constitution. Therefore, the federal court is the proper forum to hear the case." 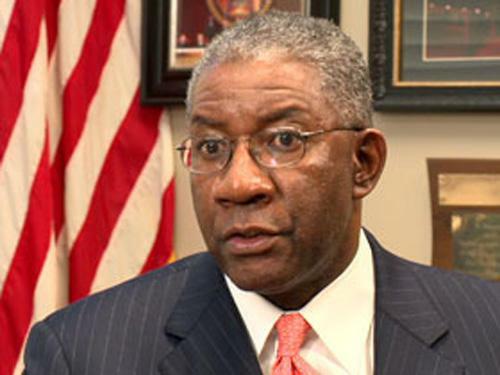 Arkansas Attorney General Leslie Rutledge is expected to appear in court Friday before Pulaski County Circuit Judge Wendell Griffen. She’s being sued by Alex Gray, a lawyer representing two ballot measure groups, who says she’s not letting the state’s voter-initiated referendum process work. “Our claim is that the specific subsection the attorney general is using to reject what is now 70 of 70 proposed ballot measures, that provision is unconstitutional,” Gray says. Actually, another subsection of Article 5, Section 1 of the state constitution — subsection B — allows for the attorney general to rewrite ballot language in anticipation of certification. 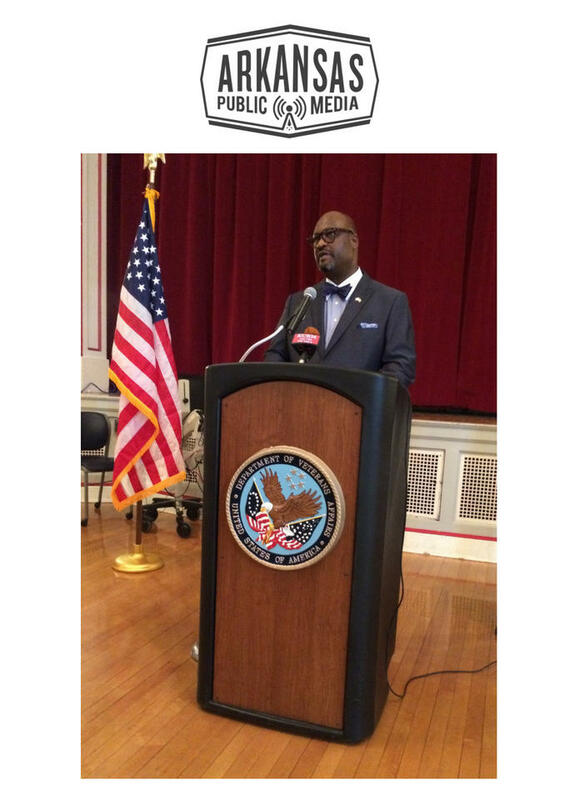 Rutledge has not done that, Gray alleges in the suit. LITTLE ROCK, Ark. 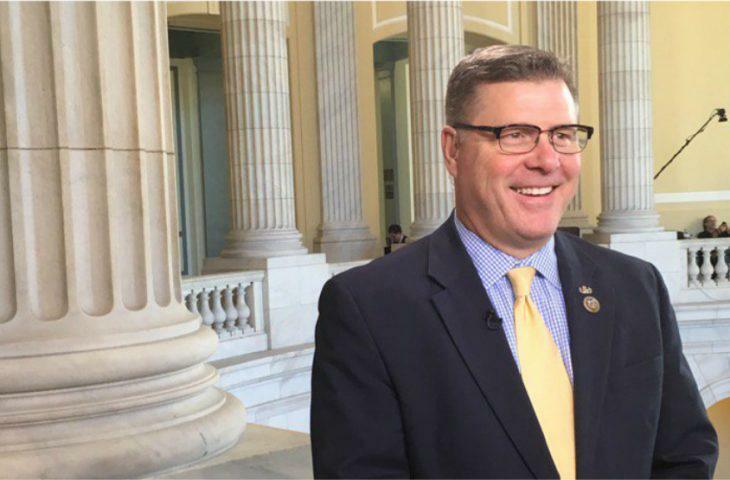 (AP) — An Arkansas congressman has deactivated his office Facebook page after expressing concern over the social media platform's recent involvement in the Cambridge Analytica privacy scandal. State and local leaders are considering how best to treat Arkansas’s opioid crisis if their coalition lawsuit succeeds against opioid drug makers and distributors. A group of Arkansas cities and counties made national headlines when it came together last week to launch a lawsuit against 65 opioid drug makers, distributors, and others. 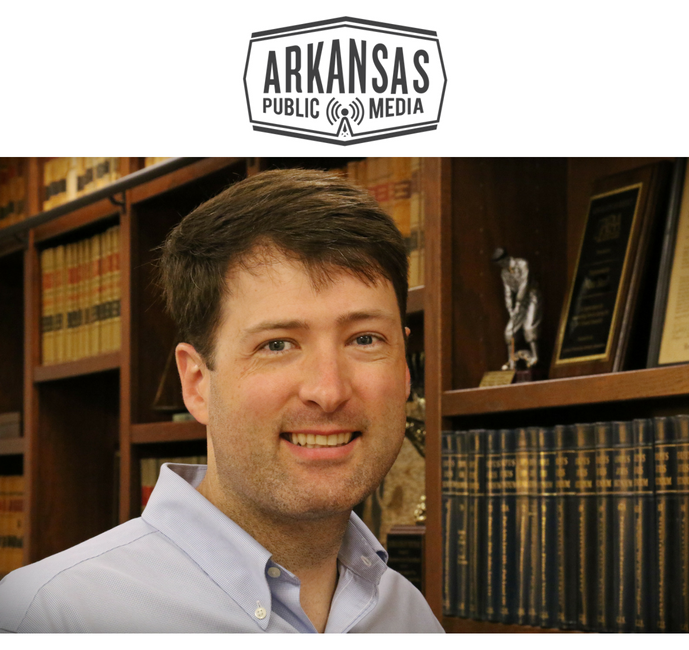 Colin Jorgensen is an attorney for the Arkansas Association of Counties who worked on the lawsuit. He says the case seeks a payout large enough to fix the state’s growing opioid epidemic. Medical marijuana--will it ever launch in Arkansas? 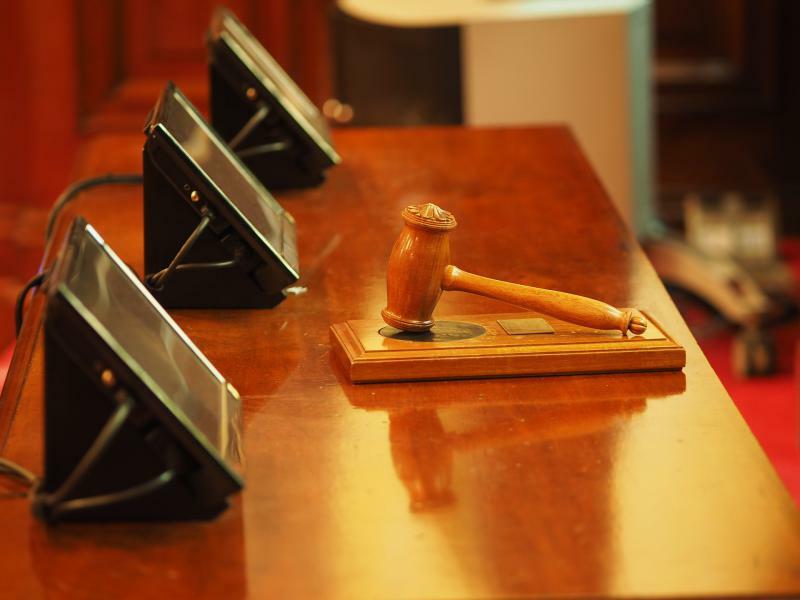 Last week, Pulaski County Circuit Judge Wendell Griffen went further than many thought after his temporary restraining order turned into a ‘null and void’ declaration on the state’s process for awarding 5 cultivation facilities. Attorney General Leslie Rutledge says she’ll appeal, but the ruling has brought chaos to what was already a bit of a chaotic process for medical marijuana. John Brummet, columnist with the Arkansas Democrat-Gazette, discusses this news with Roby Brock of Talk Business. 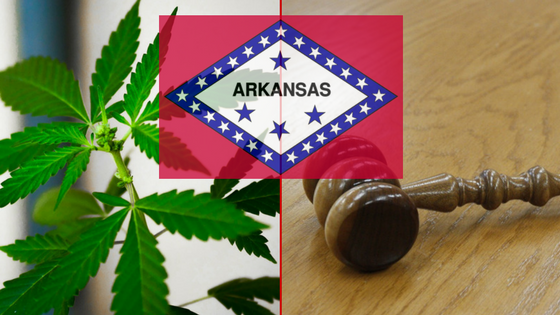 A March 21 ruling by Pulaski County Circuit Court Judge Wendell Griffen that essentially halted the implementation of medical marijuana use in Arkansas has been appealed to the Arkansas Supreme Court by Attorney General Leslie Rutledge. It is not certain when the court will take up the case. 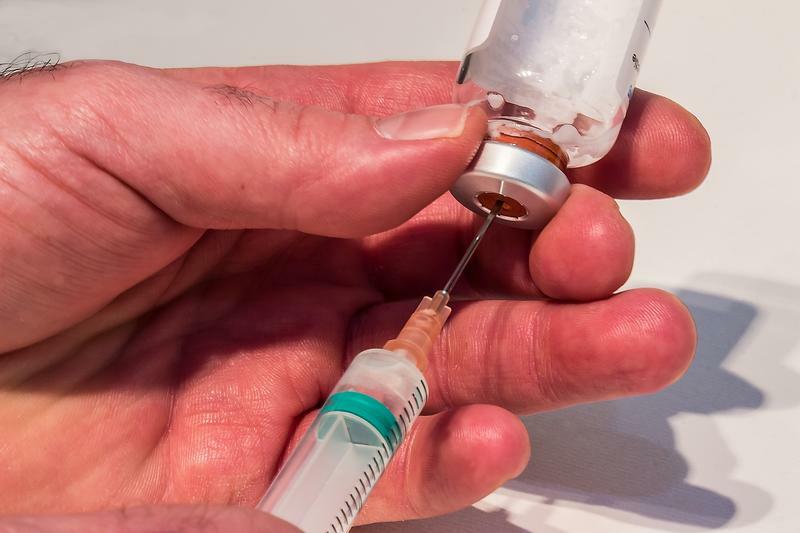 Cities and counties across Arkansas are joining in a state lawsuit against drug manufacturers, distributors, and other parties involved in the opioid epidemic. 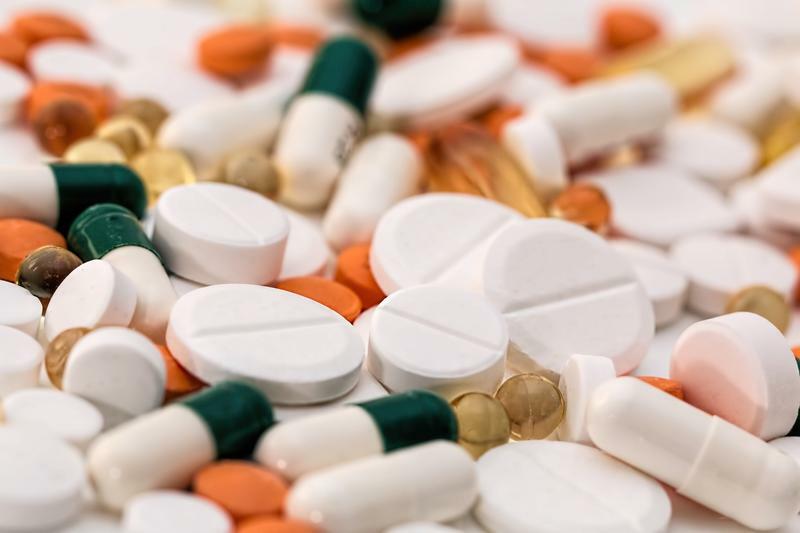 The lawsuit filed last week in Crittenden County Circuit Court comes after the Arkansas Municipal League filed a federal lawsuit against 13 major drug manufacturers and distributors last December. The state lawsuit targets 65 defendants ranging from retailers to pharmacies and individual doctors. NASHVILLE, Tenn. (AP) — The Tennessee attorney general says lawsuits by local prosecutors over the opioid epidemic are complicating his efforts to reach a multistate settlement with drug companies. 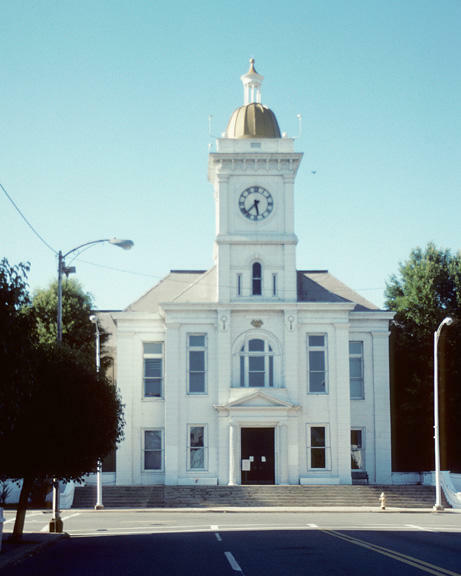 In response, the prosecutors, who represent about half of Tennessee's counties, say local communities lose out when lawsuits like theirs are rolled into one settlement. LITTLE ROCK, Ark. 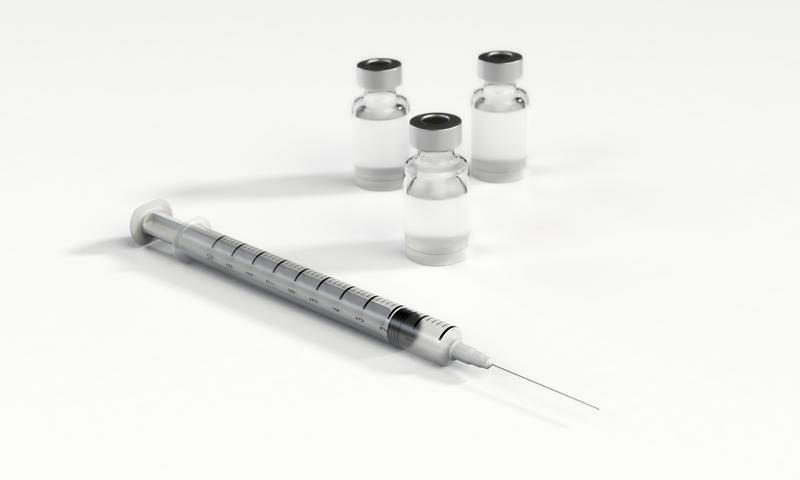 (AP) — Arkansas officials and a medical supply company want to toss out a lawsuit over the firm's claims the state misleadingly obtained an execution drug now that the prison system's supply of the drug has expired. MEMPHIS, Tenn. (AP) - The ex-wife of former NBA player Lorenzen Wright won't face the death penalty if convicted of killing him more than seven years ago in Tennessee. LITTLE ROCK, Ark. 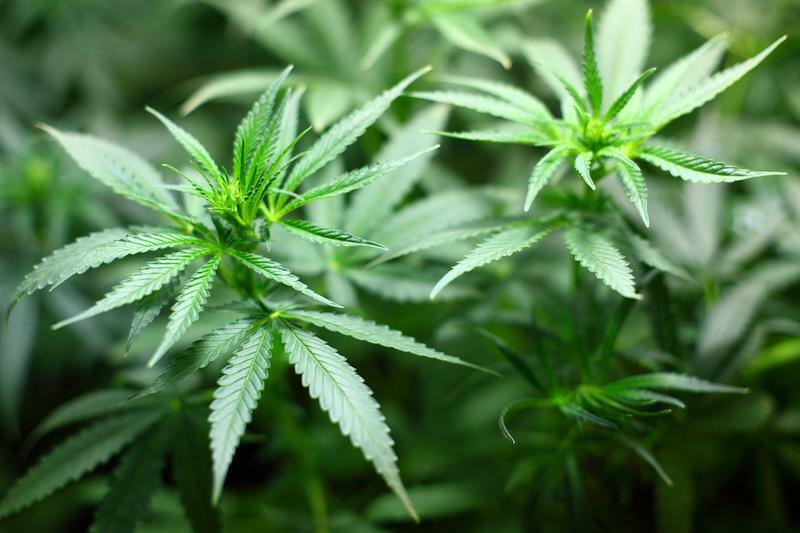 (AP) — An Arkansas judge said Friday he'll rule by the middle of next week on whether to allow the state to issue its first licenses for companies to grow medical marijuana after hearing complaints from an unsuccessful applicant challenging the permitting process. 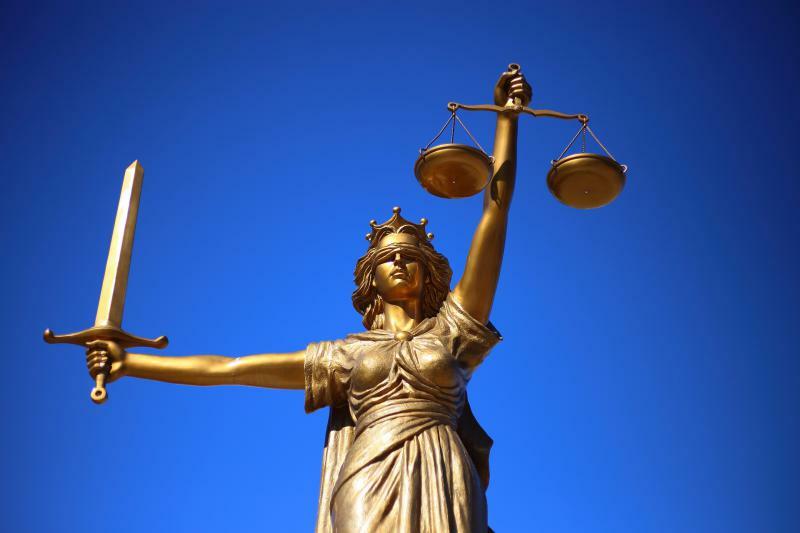 The Craighead County District Court is again offering amnesty for some minor offenses, which comes amid a lawsuit filed by a company who has managed the county's probation program for over 20 years. 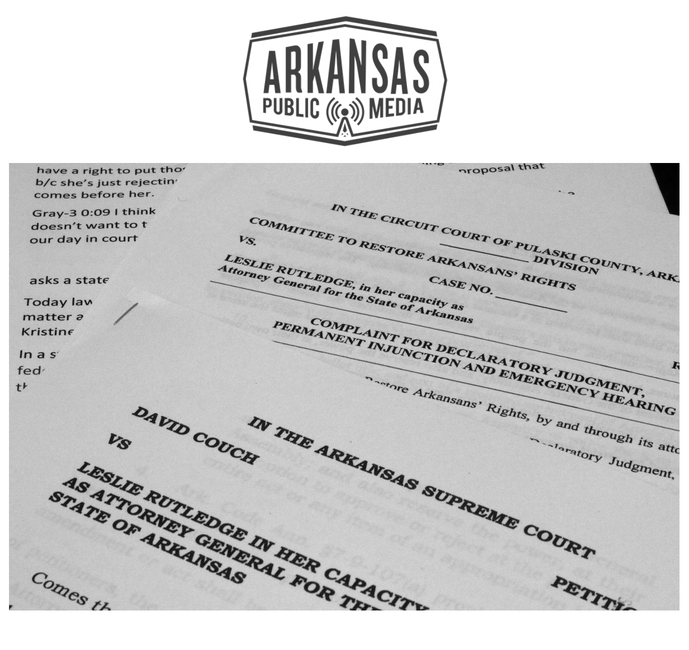 Arkansas Public Media reported that the Justice Network filed a lawsuit against the county and district Judges David Bowling and Tommy Fowler. 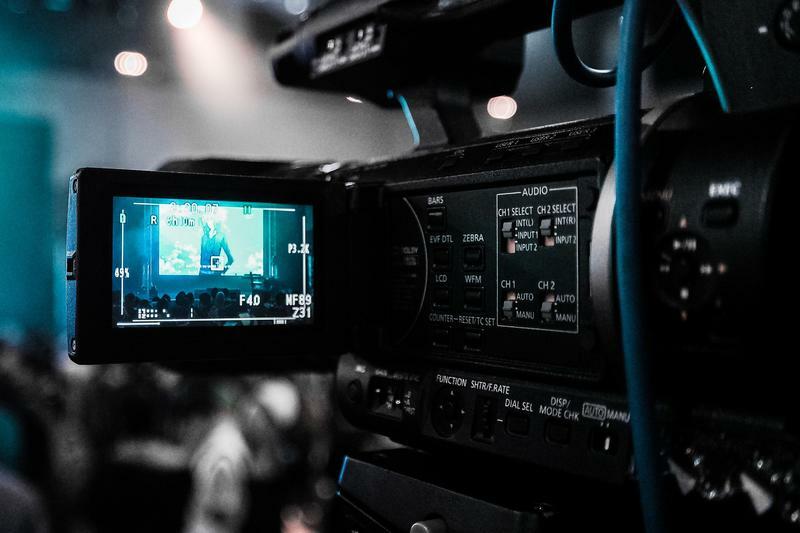 The Memphis-based company claimed that they lost revenue because of the program. LITTLE ROCK, Ark. (AP) — An Arkansas judge on Wednesday temporarily blocked the state from awarding its first licenses for companies to grow medical marijuana in response to complaints about the state's process for reviewing applications for the facilities. A bill is up for vote by the general assembly that would protect hog farmers from lawsuits for certain environmental issues once their waste permits are approved. 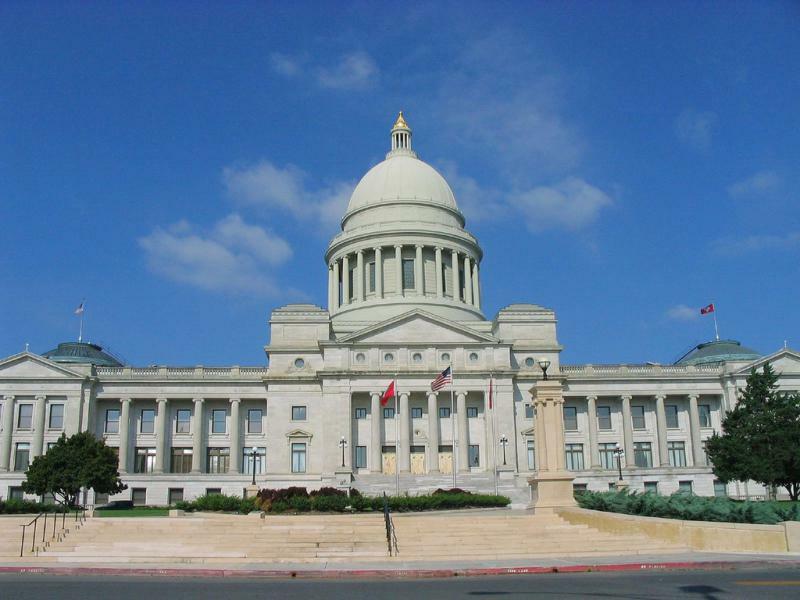 The legislation was approved by the Arkansas General Assembly today, and it's meant to reassure hog farmers as well as the banks who lend them money. LITTLE ROCK, Ark. 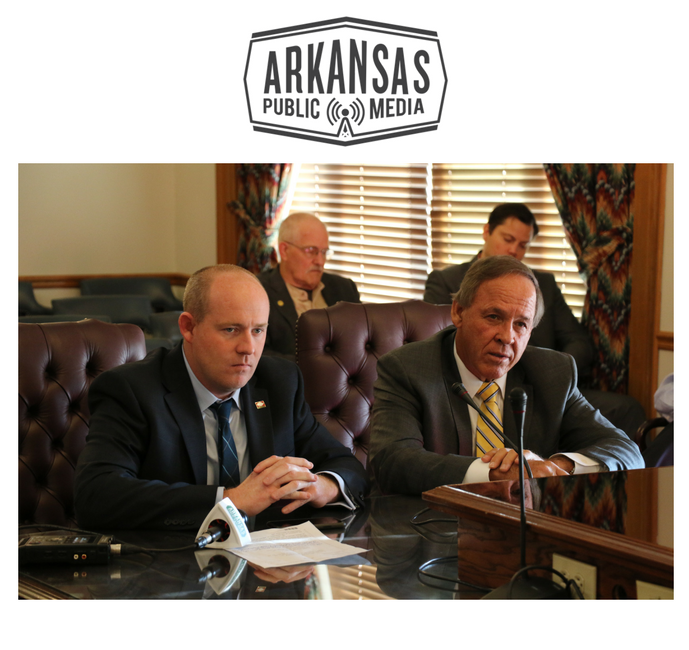 (AP) — Arkansas regulators are receiving a flurry of challenges to the licensing of the state's first medical marijuana growers. 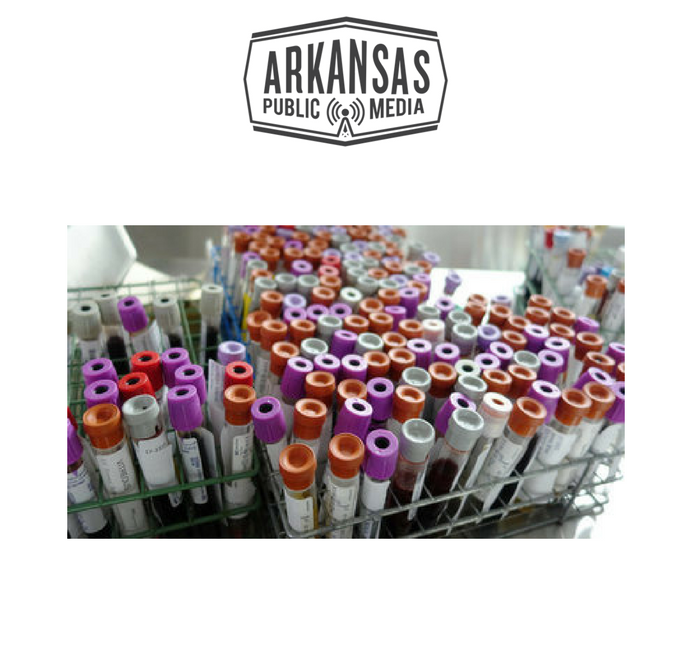 The Arkansas Medical Marijuana Commission announced last month the five companies that scored high enough to receive a license to grow medical marijuana. The cultivation licenses are expected to officially be issued at Wednesday's commission meeting.